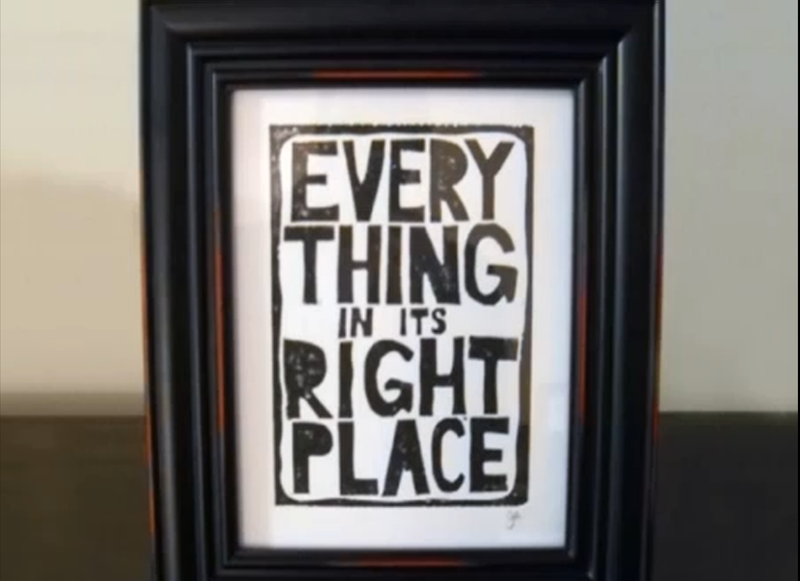 As a DJ I'm always looking for cool remixes to play out so I got pretty excited when we got sent this remix for Radiohead's "Everything in it's Right Place" by Parisian producer Jeremy Hills. Really cool remix which kinda still keeps the essence of the original, but with a little bit of a dancier edge when it kicks in. Just what you look for in a good remix. Best part is he's offering it as a free download. Check it, then get to downloading.